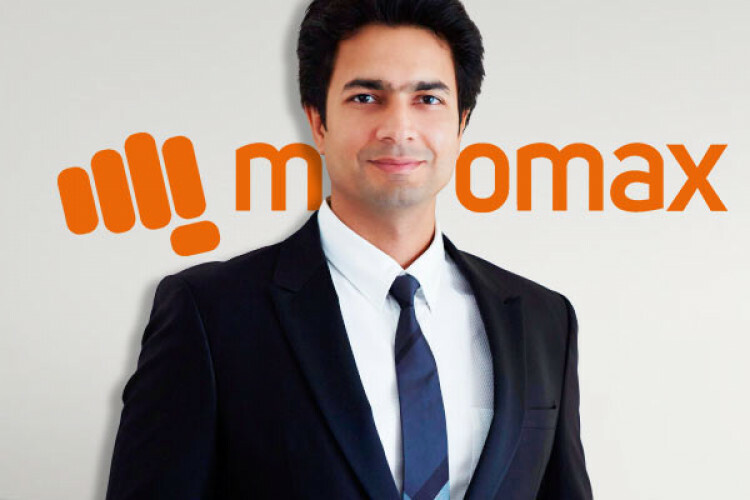 With an idea to step into a different sector the co-founder of Indian phone maker Micromax, Rahul Sharma has launched a new enterprise called Revolt Intellicorp Pvt. Ltd. His plan is to introduce artificial intelligence based motorcycles. The firm was set-up with a personal investment of Rs 400-500 crore. Based out in Gurugram, Revolt's focus is to manufacture personal mobility practical, affordable & sustainable.